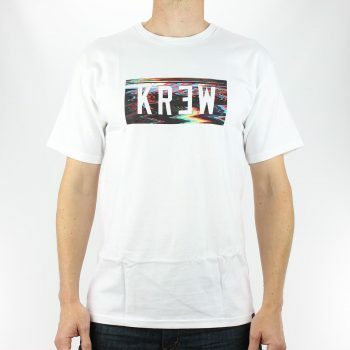 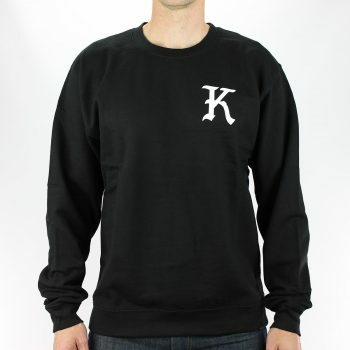 The KR3W Static Locker T-Shirt is made from 100% cotton with a one colour chest print on the front, this T-Shirt is comfortable and comes in a regular shaped fit. 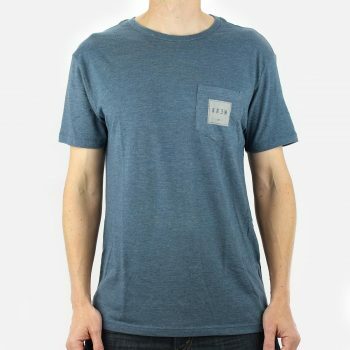 The KR3W Pocket Box T-Shirt is a premium pocket T-Shirt made from 100% cotton with a one colour pocket print on the front. 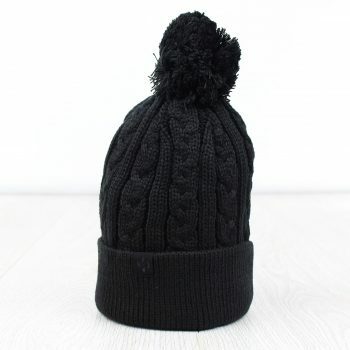 The KR3W Carter Beanie in black is a classic cable knit pompom beanie with sewn branded label on the cuff, made from soft knit acrylic fabric that is both soft and warm.